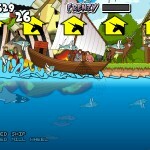 Action Demolition Watercraft Armor Games Click to find more games like this. I love sharks. Sharks love me. 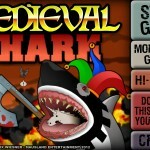 Too bad me + shark never = calm and relaxing. 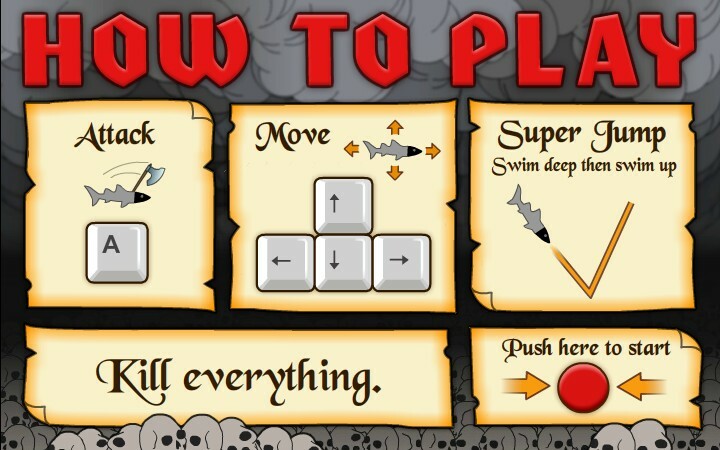 Go absolutely chaotic in this absolute mayhem of a game. 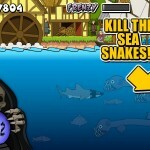 Control your shark and cause as much destruction as you possible can. 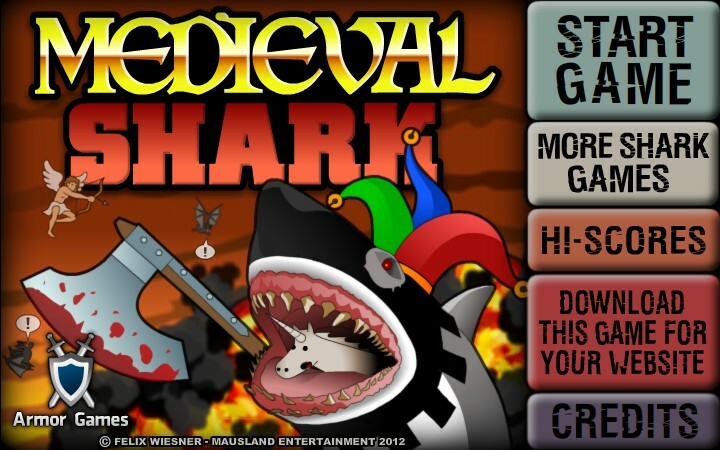 Control the shark and bring fear to the middle ages as you kill animals, fish, and strange looking birds...while causing maximum damage on ships buildings and mythological creatures! 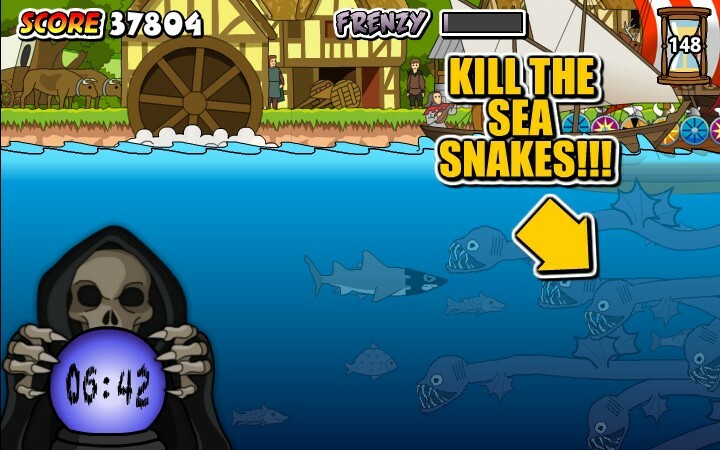 Use A to attack and use the arrow keys (UP & DOWN) to control your shark. 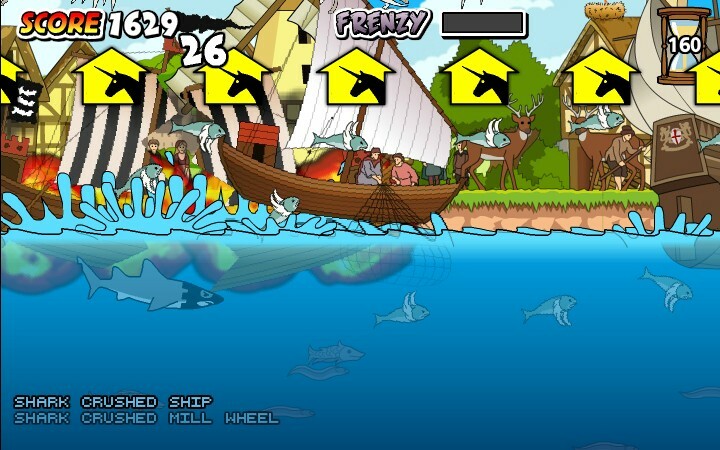 Dive deep then cut upward towards the sky to fly your shark and attack flying creatures (and birds). Have fun!